Thanks for reading this. 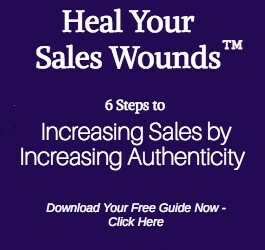 I hope you’re having a great week, and I look forward to doing a Sales Wounds™ Breakthrough Call with you soon. The session is a private 45-minute phone call with me, personally.